Sony Music is proud to announce the coming together of two influential gents within their own fields of the arts. 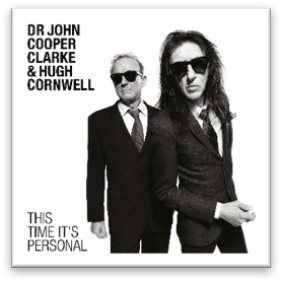 Acclaimed poet Dr John Cooper Clarke and esteemed singer / songwriter (and founding member of The Stranglers) Hugh Cornwell have teamed up to release their first album, This Time It’s Personal, released 14th October. 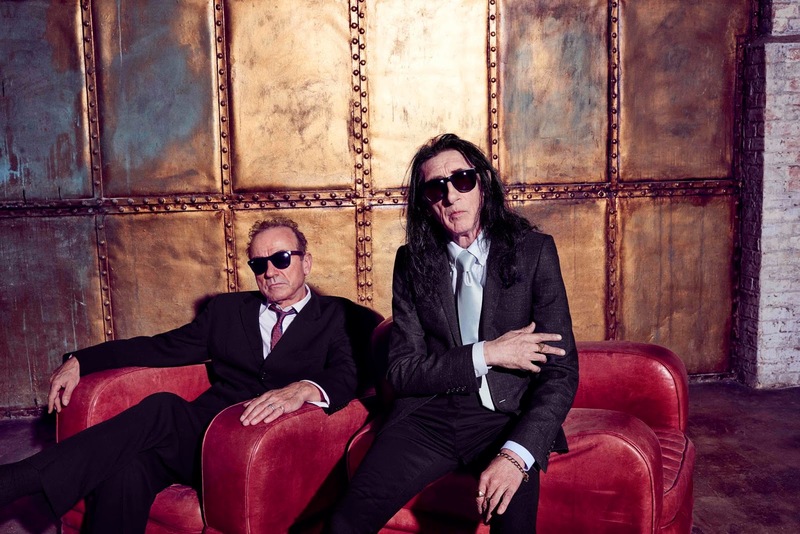 It's a match made in the rock 'n' roll heaven of their respective youth and, just as their eyebrow-raising new album says, This Time It's Personal. Featuring classic tracks that they both grew up listening to, the album is the surprising duo’s first collaboration. With sharp-witted poet Dr Clarke, and Cornwell at the forefront of the brilliantly incisive and innovative Stranglers, each has been widely recognised for their influence on later generations of British artists but this album brought them together for the first time, as well as taking Dr Clarke out of his comfort zone a little. With tracks by the likes of Lieber & Stoller, Jimmy Webb, Ricky Nelson, Richie Valens and Conway Twitty, This Time It’s Personal sees the duo paying their respects to the music that had played such a part in their musical coming of age.